The Secretary-General of the Commonwealth Telecommunications Organisation (CTO), Mr. Shola Taylor, has outlined how the Organisation plans to aid the development of ICTs in the Commonwealth and beyond. Speaking at a moderated high-level panel session on the 2030 Agenda for Sustainable Development taking place at the World Summit on the Information Society Forum 2016 (WSIS), Taylor outlined the CTO’s plans work to promote broadband, ICT applications and cybersecurity to deliver the benefits of ICTs to peoples around the world. 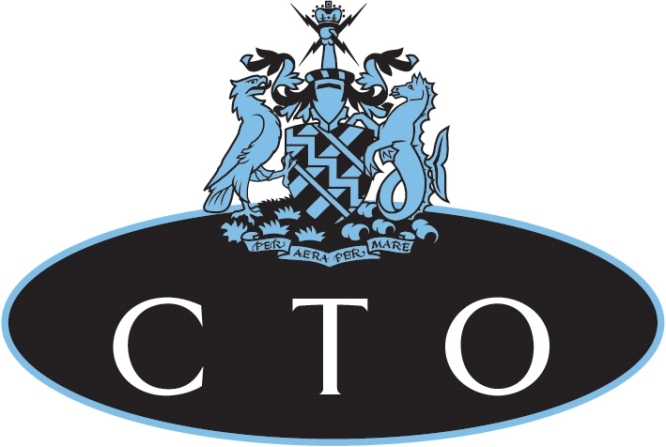 “The CTO’s new strategic plan for 2016 to 2020 seeks to contribute to the promotion of ICTs for development by prioritising its interventions in key areas,” Taylor said. As the Organisation mandated by ICT Ministers to coordinate Commonwealth engagement in international ICT fora, the CTO will work with international and regional stakeholders in pursuit of the common goals of the 2030 Agenda for Sustainable Development. “We, the ICT stakeholders, need to work collectively and collaboratively to ensure that the benefits of ICTs are maximised and equitably distributed,” Taylor said.